English is a universal language used the world over. There are many benefits of learning it. The ability to communicate with people from any country opens the door to the world of opportunities. 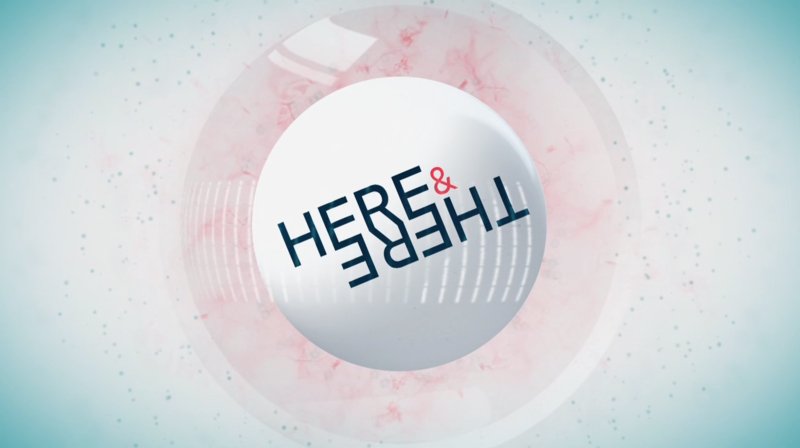 The hosts of “Here and there” tell interesting facts about different countries. The stories are accompanied by pictures or videos. 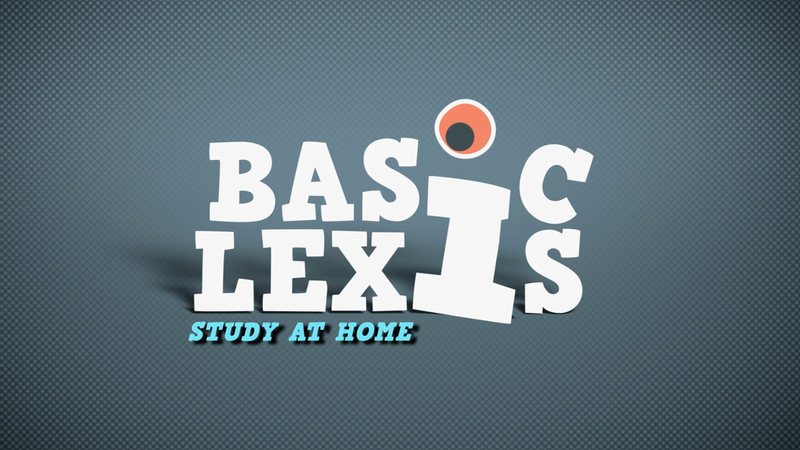 At the end of each video, viewers are asked to do a few tasks related to the lesson, such as matching pictures and words or completing sentences. 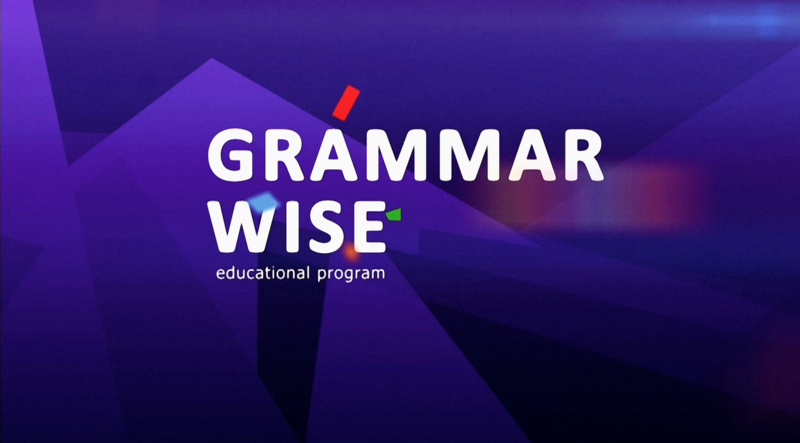 Program “Here and there” is an excellent program, which will help you improve your grammar, speaking and listening skills. 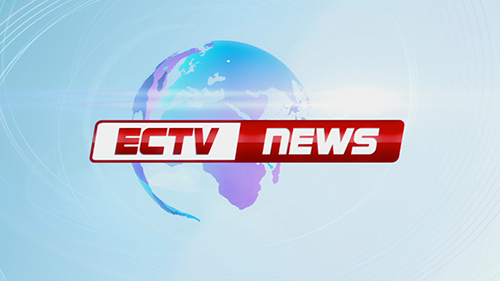 ECTV Simple News are a series of English video lessons created in daily news format. Designed to cater to students of A1 (Elementary), A2 (Pre-Intermediate) and B1 (Intermediate) levels. The programme consists of a set form. 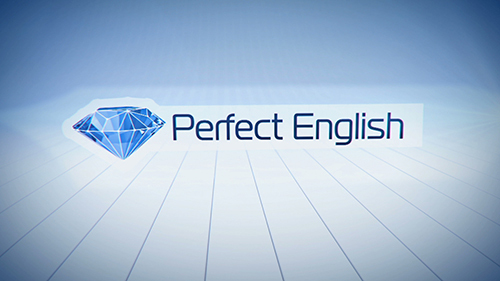 Beginning with a vocabulary / glossary segment the salient words in each episode defined and clearly pronounced is accompanied by an infographic of the pronunciation as well as spelling. 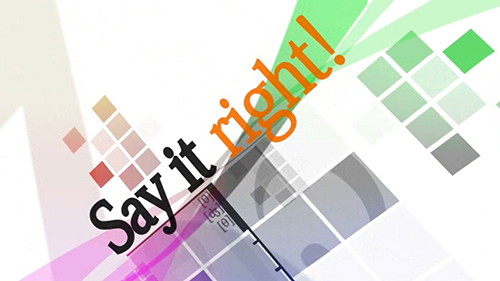 After each news story, a simple task is assigned that requires completion. English online news stories delivered are in clear, definite tones, with an emphasis on pronunciation and enunciation of each word and sentence. The slow pace also serves to ensure viewers understand not only the words, terms and phrases in the stories, but also the newsworthy content of each story making it a truly novel way of learning English online.